It’s almost time for the kiddos to head back to school! As much as I hate to see summer end, new starts are so exciting. I can’t wait to see what this school year holds! 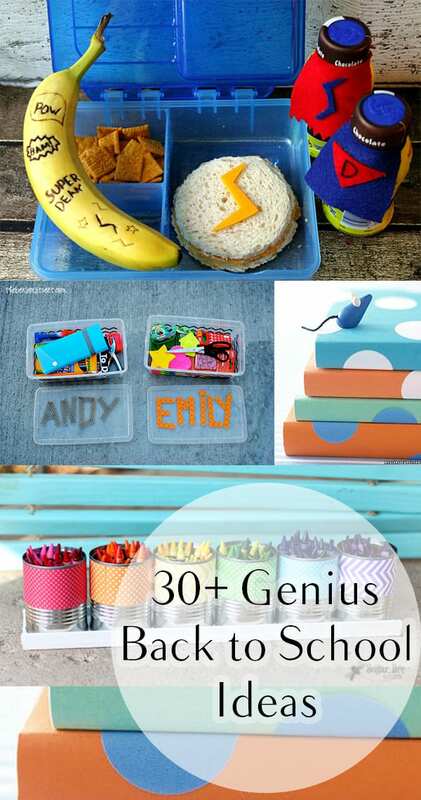 Here are some back to school ideas to get your kids as excited about school as you are.